Filed under: All News Stories, Men's Club News, Competitions. 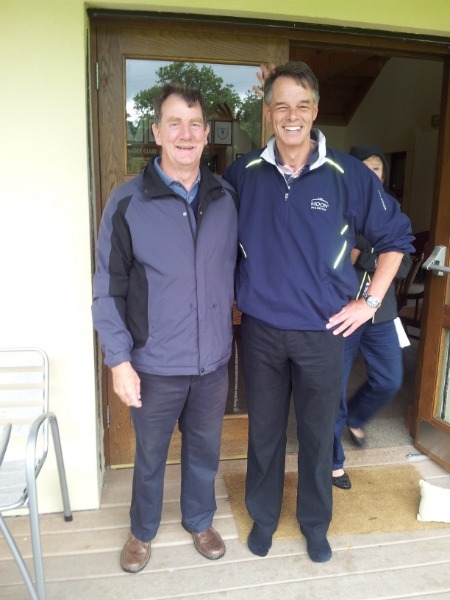 Congratulations to Aiden Hughes who recorded a Hole in One on the 14th hole this morning. 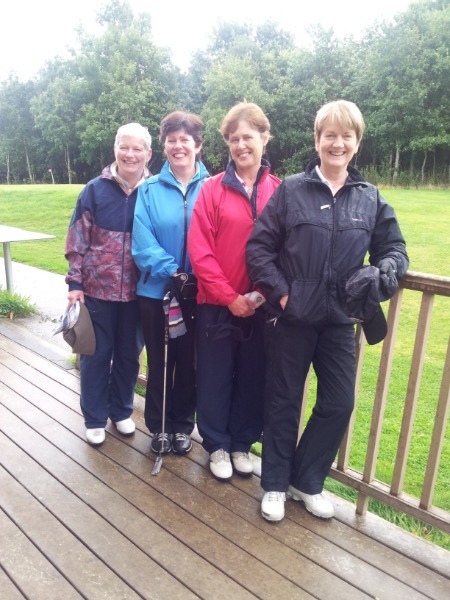 Congratulations to Chris FitzGeraldwho defeated Liam Mahony 2&1 to win the2018 Mens Singles Matchplay.Congratulations to Geraldine Coghlan & Marian Judgewho defeated Judith Hayward & Noelle Kennedy 3&2 to win the2018 Ladies Foursomes Matchplay.Well done to the winners and commiserations to the runners-up. The Men's Singles and Ladies Foursomes Matchplay Finals will be played on Sunday, 7th October, at 13:00 and 13:15, in KGC. All supporters are very welcome. "